This mysterious LG handset with T-Mobile branding just leaked out at an Orange event in London and if looks everything but ordinary – the Android-powered handset has a slide-out full QWERTY keyboard, split right in the middle where surprisingly you see a second touchscreen. It can fit as much as 8 app shortcuts, which sounds like a quick way to access your applications without fingers getting in the way, but we can think of a number of other possible uses (cough, gaming). British tech blog Pocket-lint got its hands on the mysterious LG device, but couldn't confirm many other details – the handset could be the LG Flip II, according to a hesitant customer rep, but it could also turn out to be the leaked LG Maxx Q. Unfortunately, there were no other details on the practical usage of the second screen. Design-wise, the handset features four capacitive buttons and a moderately sized screen up front, but it's the earpiece that reminded us of the LG Quantum with Windows Phone. The hefty device seemed far from final with moving parts and unspecified resolution of the camera. 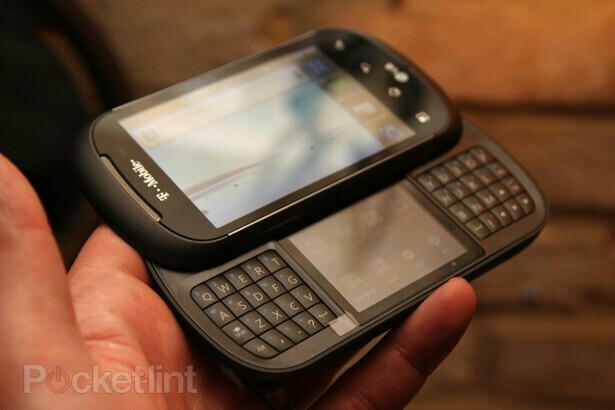 But it's the split keyboard and second touchscreen that adds spice to the mysterious handset. Excited? We wouldn't write off the possibility of this being just a prototype from the past which will never make it to the shelves, but our hopes would be for a new arrival at T-Mo. Have you seen this handset previously? Feel free to share your impressions in the comments below. nice, but lacks overal design. Looks like an interesting device, but if it was at an Orange event in London, then it'll probably go to T-Mo UK. LG has made some weird gimmick phones from the past that never made it here in the US. No Surprise. LG Crystal, with a transparent,almost crystal dial pad. 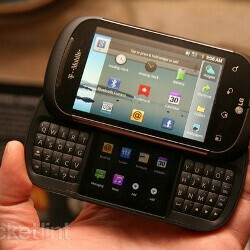 I think LG came out with a phone, with a detachable game pad or keyboard. 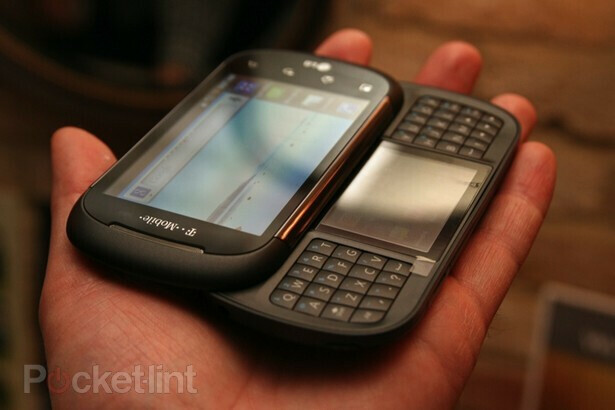 LG came out with a phone with a detachable keyboard. speaker attachment & game pad and it became available through Verizon Wireless as the Versa. I do miss my voyager at times but those were different days. LG needs to focus on making high end phones instead of being like nintendo with all these gimmicky ones. Looks like a lot of things that could go wrong... Too many working parts. I remember T-Mobile had gotten some pretty good looking phones: HTC HD2 (HD7) Samsung Vibrant (4G) T-Mobile G2 T-Mobile G2x HTC Sensation 4G I can go on about it. Most people go to AT&T just for the iPhone. And most of the people are moving to Verizon. this has got to be newer because you can see in the shots of the homescreen that it sports the updated 2.1 icons that of course carried over into 2.2 and the updated universal search widget that Froyo brought. 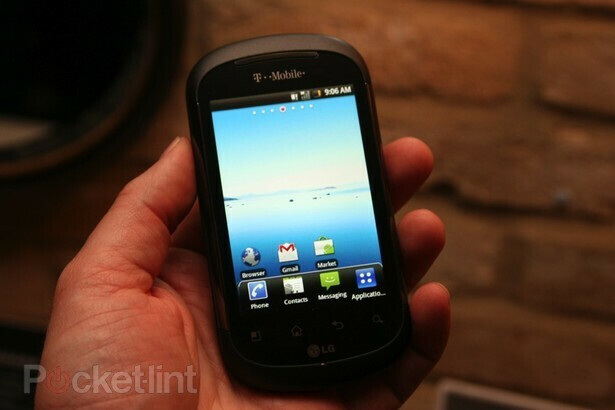 this could be the lg optimus slider... yes anyone?